We were delighted to see our «d-light»™ suspension lamp featured on Fresh MOCO, the blog dedicated to everything modern and contemporary. «d-light»™ coincides with the coming out of the Rebel high power LEDs. 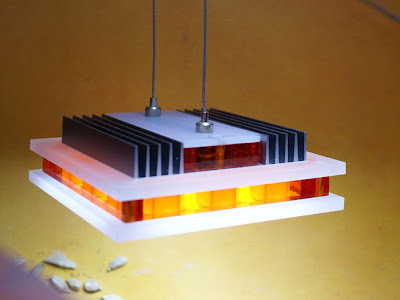 Aesthetically «d-light»™ is pure shape, leaving it to the light, and not the object to steal the show. Its karma, charged with the orange colour, denotes balance and equilibrium. 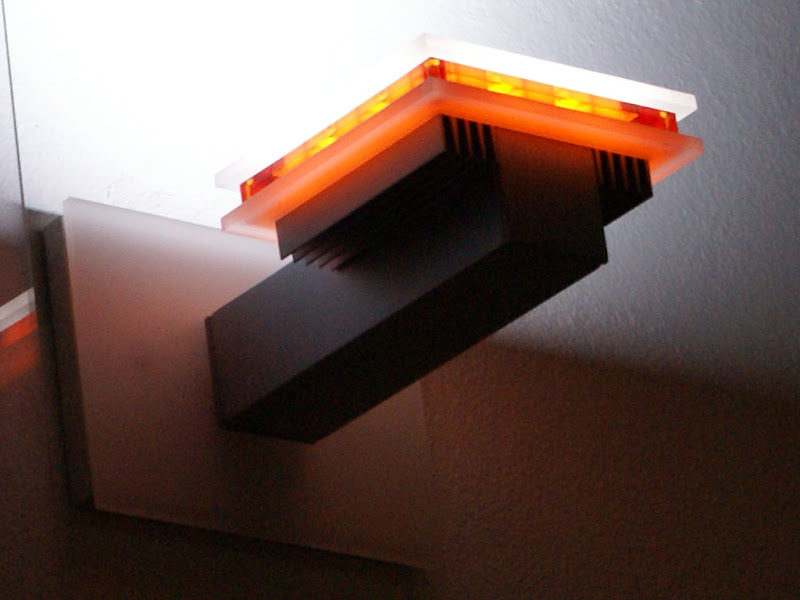 «d-light»™ also comes as a wall applique. Just try it.